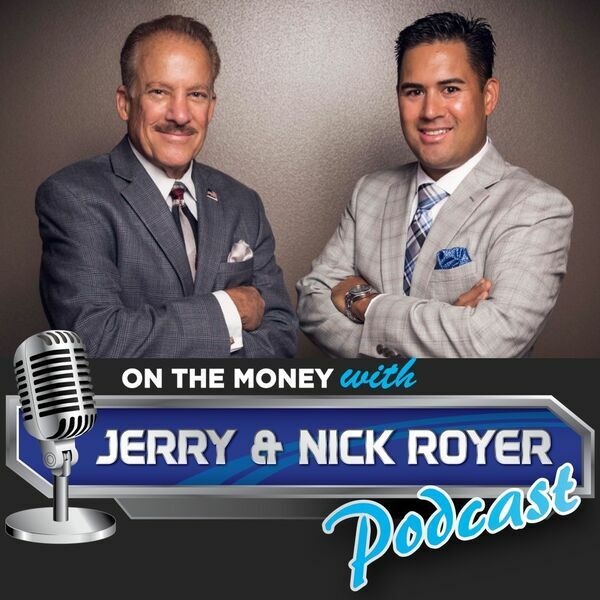 On The Money with Jerry and Nick Royer Podcast - Episode #43 The Battle of the Sexes and Retirement! Who wins? Episode #43 The Battle of the Sexes and Retirement! Who wins? In this weeks episode of the On The Money Podcast we talk about the age-old Battle of the Sexes. Mark literally scoured the information world for an article that talked about who’s more superior, men or women. Then he threw Jerry and Nick a curve ball on how that applies to retirement. A pretty tall order, but after listening to the show you'll discover ways that you can actually become better in retirement. You'll also learn 6 simple ways to train your brain for happiness.